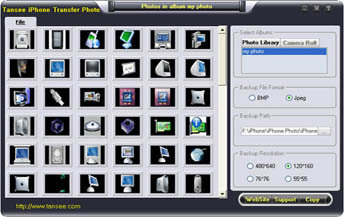 – Backup iPhone/iPad/iPod Contact and Contact Photos. – Print SMS & MMS & iMessage & WhatsApp Message out and have them be seperated by date and ‘sender’ and ‘receiver’. – Extract & Recover SMS & iMessage & MMS & WhatsApp Messages from iTunes Backup file. 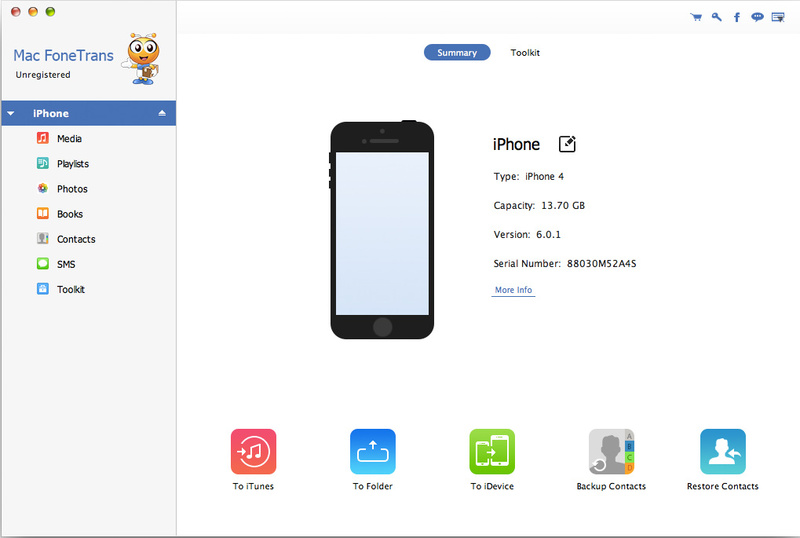 – Retrieve Deleted Messages and Contacts Directly from iPhone/iPad/iPod. 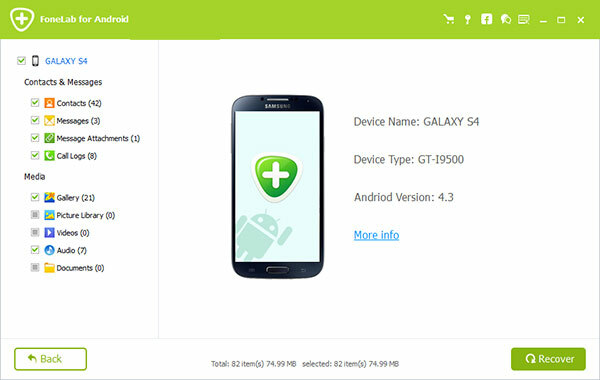 FoneLab for Android is great data recovery software for Android users. It can recover lost data, including Text Messages, Message Attachments, Contacts, Call History, Photos, Pictures, Videos, Audio and Documents in your Android phone, tablet and SD card. No matter you lost your files due to wrong deletion, rooting, upgrading, memory card formatting, virus attacking, or because you crashed, smashed, broke or dropped your device into water, the Android data recovery software can rescue the important data in your device. For existing messages, contacts, photos and other data, you can use Android Data Recovery to make backups. 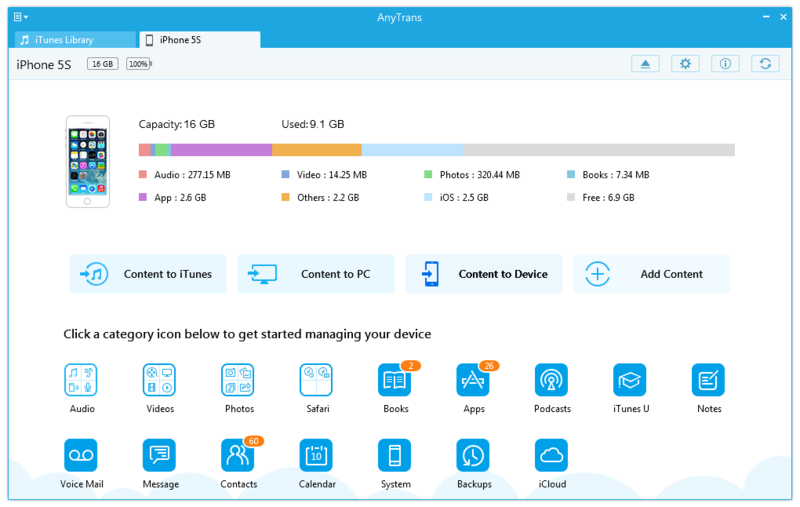 Safely and Professionally Recover Lost Data from iPhone/iPad/iPod. 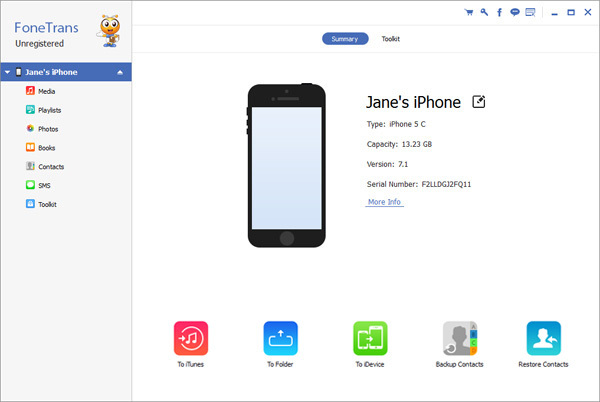 September 29, 2016 Media Management, Multimedia & Design, SoftwareiMobie Inc.
AnyTrans is an all-in-one and best-value iPhone, iPod, iPad transfer & manager software which supports all Apple mobile devices. You can watch the movie when converting movies. Our dvdXsoft PSP Video Converter is the first product available that supports two-pass encoding mode, with this feature it will improves the video quality and doesn’t make the file any larger. (note:This takes twice time as long to encode) . Our dvdXsoft PSP Video Converter can select a clip of movie manually. 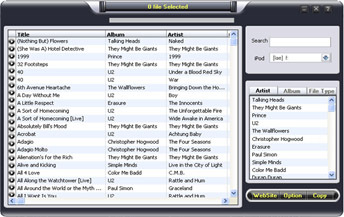 dvdXsoft PSP Video Converter can optimize output Video for iPod, so use dvdXsoft PSP Video Converter you will get more fixed video for PSP watching. With our patent Synchronize technology, you will not have any unsynchronize problem on output PSP Video. You can capture image when you are converting movies. dvdXsoft PSP Video Converter supports drag and drop functions to add movies. Rich options offered. It offers an amazing balance of features for beginners and professionals. Note: we suggest you use default settings, we have optimzed it for PSP Video. With a built-in PSP Video Manager, dvdXsoft PSP Video Converter can control and manage your PSP Video easily.